We see patients at both offices Monday through Friday with Saturday mornings hours at the Westport Road office only. 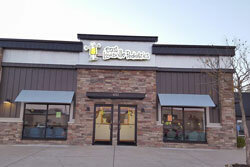 Our first appointment is at 8:00 am and we see children throughout the day closing from noon to 1 pm for lunch. Our appointment line opens at 7:30 am and patients are scheduled throughout the day. Our appointment line turns off at 5:00 pm and patients are seen until the last scheduled patient has been evaluated. Our appointment line is 502-896-8868. 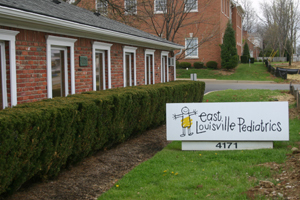 The physicians of East Louisville Pediatrics are on call 24 hrs. 7 days a week. Please reach out to us for phone triage advice.